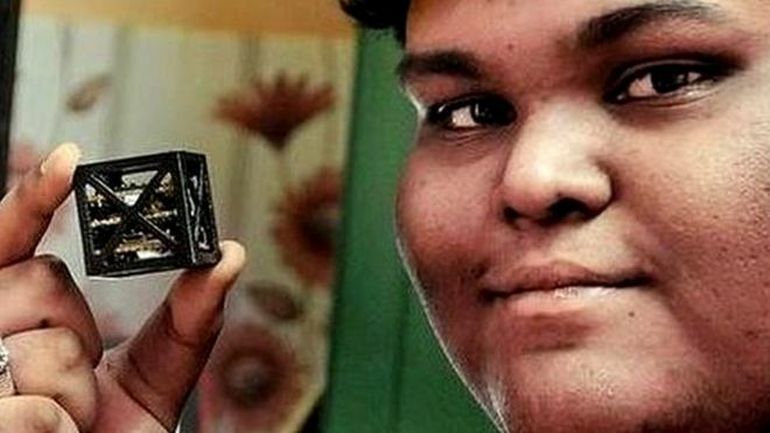 Developed by an Indian teenager, the world’s lightest satellite weighs only around 64-grams, thanks to an innovative design that recently won first prize in an international competition organized by NASA. In fact, the space agency was so impressed by the invention that it has decided to launch the tiny contraption into space next month. According to the officials, the objective of this 4-hour-long mission would be to check how well the satellite’s lightweight, 3D-printed casing fares in microgravity. We designed it completely from scratch. It will have a new kind of on-board computer and eight … built-in sensors to measure acceleration, rotation, and the magnetosphere of Earth. 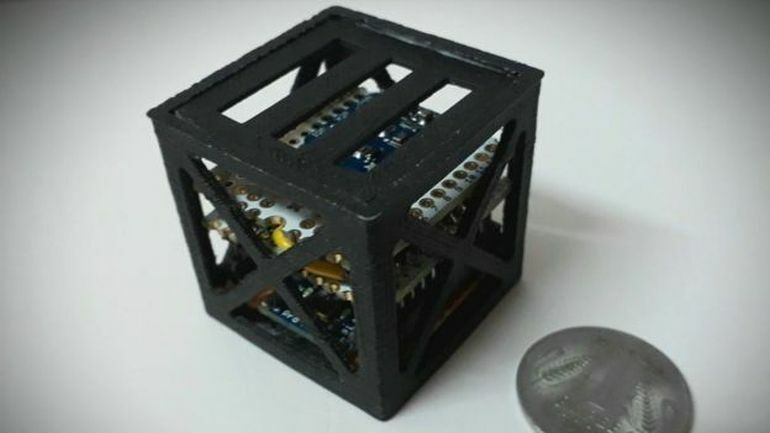 The original design was submitted as one of the entries for the Cubes in Space program, which is a contest conducted by education company idoodlelearning with NASA and Colorado Space Grant Consortium as partners. As part of the competition, school students were invited to create a small device that is lightweight and durable enough to make it to space. As pointed out by Shaarook, the tiny satellite will be launched from Virginia-based NASA Wallops Flight Facility on June 21, following which it will undertake a 4-hour-long sub-orbital journey. After staying in space for a total of 12 minutes, the contraption will then make its way back to Earth for further testing. Hailing from a small town in the South Indian state of Tamil Nadu, the inspiring teen inventor has been innovating since the age of fifteen.